Charles Spurgeon is one of the most well-known and inspiring preachers in history. His sermons were recorded by stenographers and published in 63 volumes from 1855 to 1917. The SwordSearcher book module chsSermons puts each of these powerful messages just a click away. 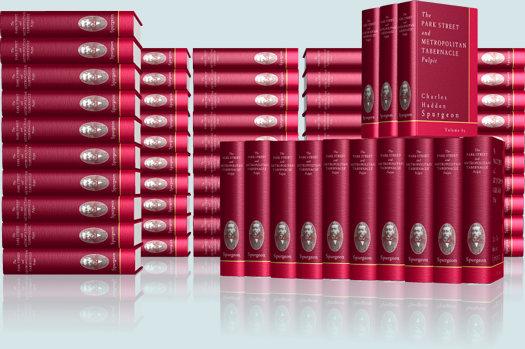 Over 3,500 sermons preached by C. H. Spurgeon. Instantly searchable by verse reference. 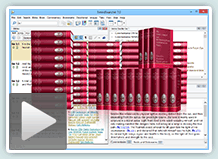 Watch this video to see how SwordSearcher works with this Spurgeon Sermon Collection! Instantly searchable by any words or phrase. Excellent for Bible study, lesson preparation, or sermon helps. Contains the complete Park Street Pulpit (sermons 1-347, the first six volumes). Contains the complete Metropolitan Tabernacle Pulpit (sermons 348-3561, the remaining 56 volumes). As with any SwordSearcher library resource, each sermon is linked in the Bible margin area with the referenced verses from the message. More information about the ministry of Charles H. Spurgeon is available here. SwordSearcher also includes The Treasury of David, Spurgeon's exhaustive commentary on the Psalms. 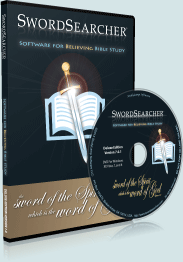 The chsSermons book module is new in SwordSearcher 7, and replaces the previous SpSm Spurgeon sermon collection module, which contained a collection of 700 sermons.